So I know it has been a long time since anything has been posted here on the blog. Fear not, Dropzone has been continuing development quietly in the meantime. Recently, CocoaDialog which is one of the many helper apps that Dropzone uses was throwing up a warning for about a lack of 64-bit support. 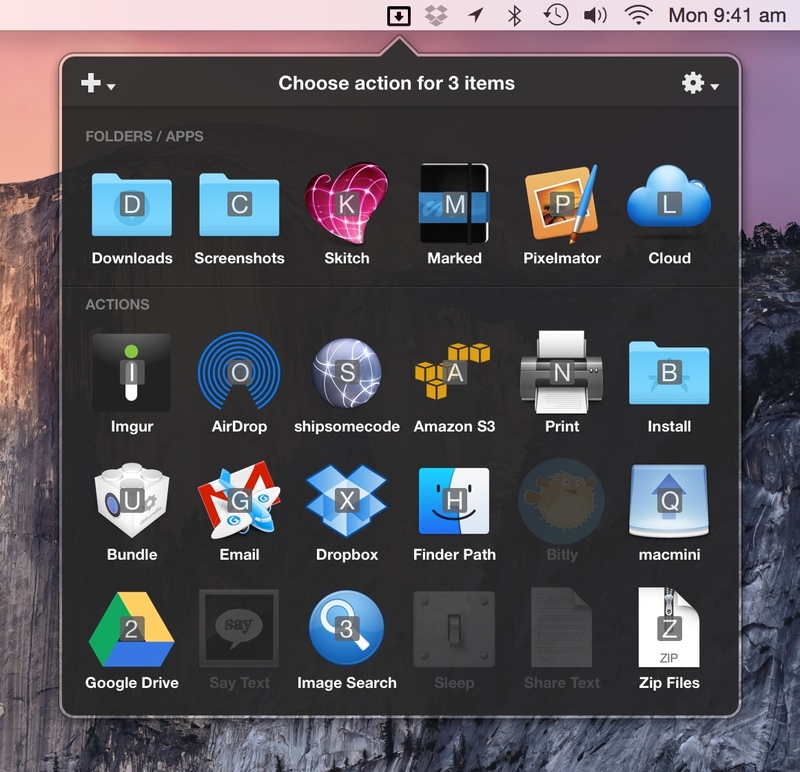 CocoaDialog is used in an action when you want to prompt the user for a filename, folder name or some other info. I checked out the latest code for CocoaDialog for GitHub and went about compiling it for 64-bit but found that the project was in an sorry state indeed and nothing worked anymore. I was just considering writing my own version of it when a customer emailed to tell me how much he liked Dropzone and that he was using Pashua in his own Dropzone actions. I took a look at Pashua and found it was the perfect drop in replacement for CocoaDialog – it even has Ruby and Python bindings. So, in the latest version of Dropzone CocoaDialog has been replaced with Pashua instead. 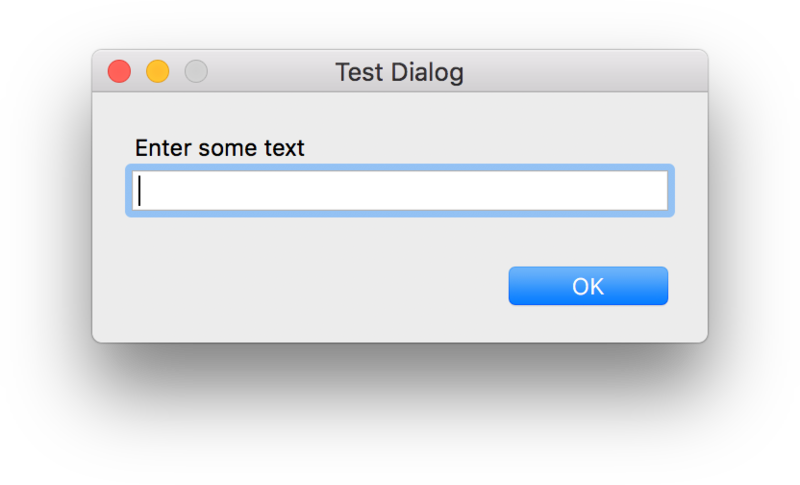 The users entered text would then be available in the ‘entered_text’ variable. There are many other controls you can use, such as date pickers, checkboxes, image boxes and more. And because Pashua is now included with Dropzone, all this goodness is now available out of the box. Check out the full Pashua documentation here and let us know if you come up with any cool actions. It’s great that a customer email has resulted in a vastly better solution than I would have come up with on my own – and of course a big thanks to the Pashua developer Carsten Blüm for making a great project and releasing it under a compatible license. Pashua is included in the latest version of Dropzone which you can update to via the Dropzone Preferences or via the Mac App Store ‘Updates’ tab. Today I’m excited to show off a new Dropzone action I’ve been working on. This action is something I’ve wanted to make for Dropzone for a long time but all the right pieces weren’t quite there until now. The final missing piece was that the Dropzone API now supports Python and the youtube-dl project is written in Python so it became possible to combine the two. What results is a Dropzone action that lets you quickly and easily download videos for offline use from dozens of sites. 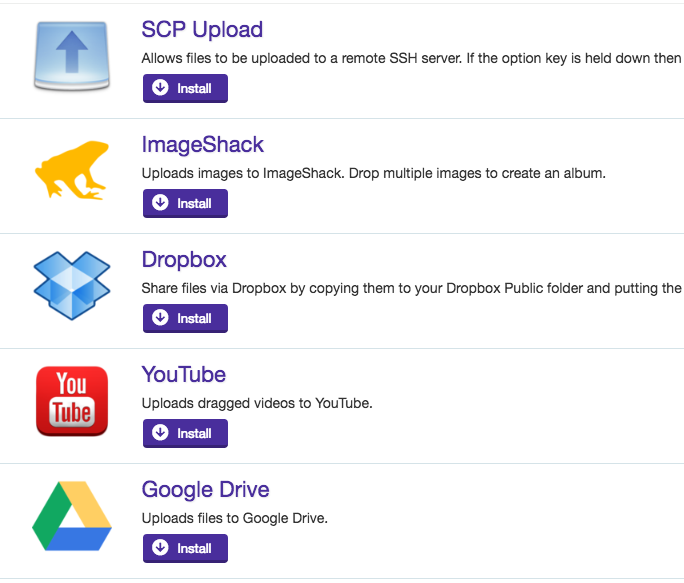 You can find a full list of video sharing sites supported by the action here. I hope you find it useful and let me know if you have any feedback in the comments below. You can can install the action from this page. 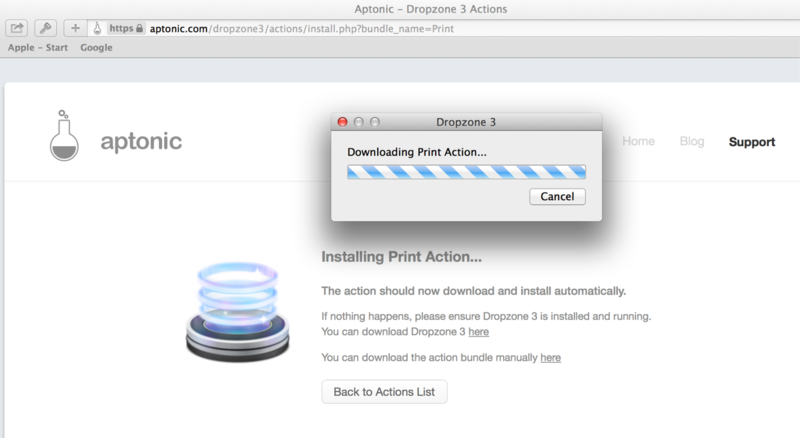 Note that it requires the non-Mac App Store version of Dropzone. 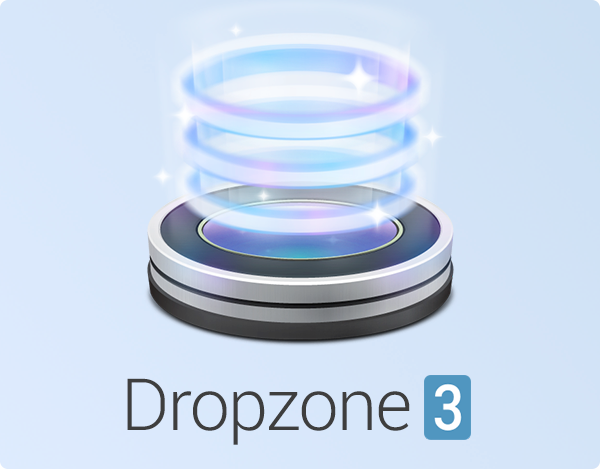 After 8 months of intense development, I’m thrilled to announce that Dropzone 3.5 is finally here. This is a major update that takes the app to an entirely new level. The update has just been approved by Apple and is now available on the Mac App Store and also via to in-app upgrade mechanism for non-Mac App Store users. 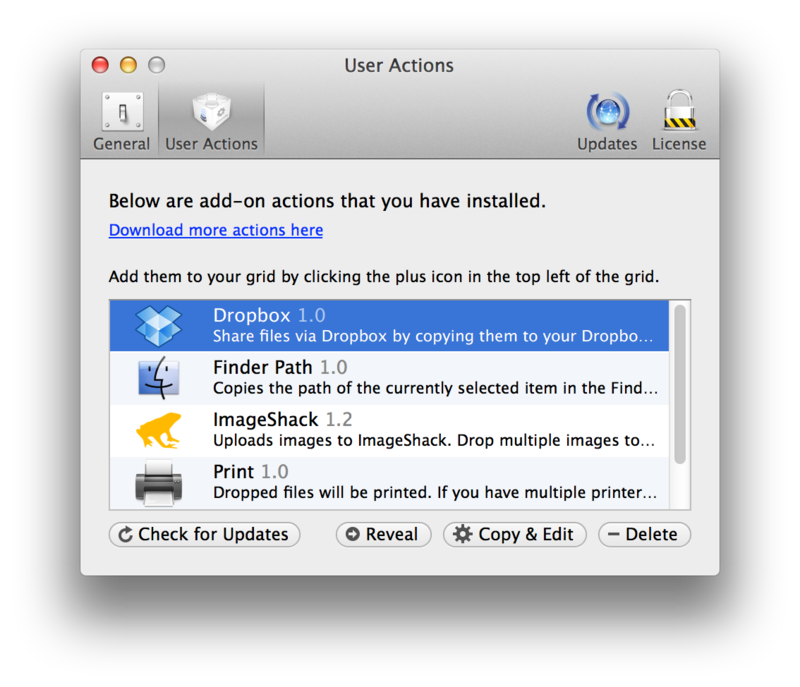 You should be notified of the update automatically shortly or you can force the update from the Updates tab in the Mac App Store app or by going into the Updates tab in the Dropzone settings and clicking the ‘Check Now’ button if you’re using the non-Mac App Store version. If you’re a first time customer then Dropzone is 50% off (only 5 USD) for a limited time to celebrate the launch of the update so grab it now. 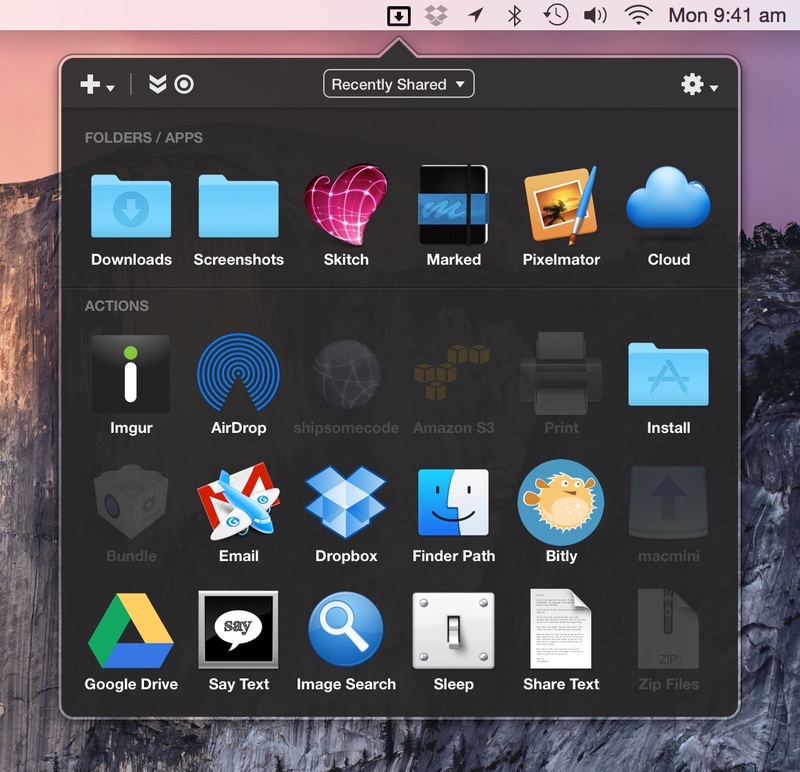 The new version has a brand new icon (shown at the top of this post) that fits in better with the current flat OS X design language. You can either click the button as shown in the video above or drag files onto the button to expand the Drop Bar/Add to Grid area. This allows you to keep this area of the grid hidden to save space if you’re not currently using Drop Bar. This makes it easier to see at a glance which actions are relevant to the current event (a click or a drag) or content type (files or text). 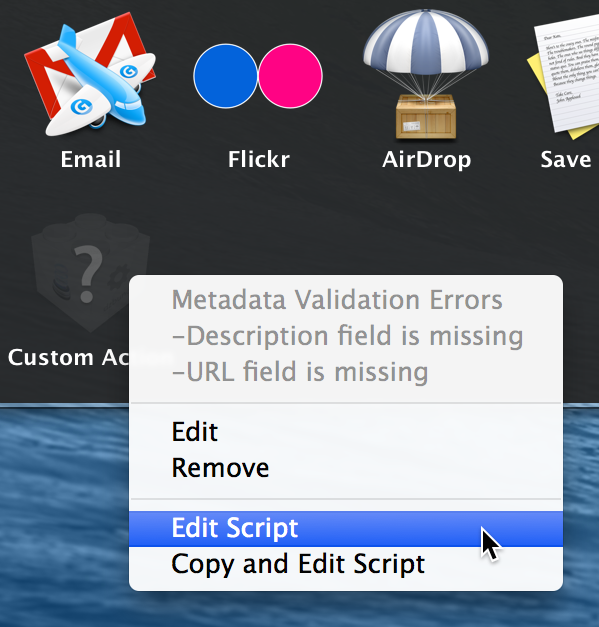 You can also use the OS X service integration to run a Dropzone action on some text. To do this you can select some text in an app such as Safari and then press the Ctrl+Option+Cmd+D shortcut (or right click on the selected text and choose ‘Run Dropzone Action’ from the right click Services menu). This will open the Dropzone grid and any grid actions that can handle text will be shown highlighted in the grid. For example, you could select some text and then have it read aloud using the optionally installed Say Text action. 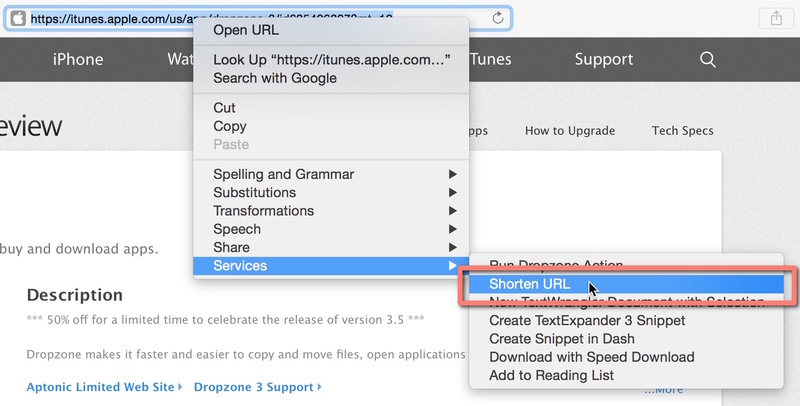 Dropzone now allows you to shorten URLs using a dedicated OS X service shortcut. Simply select some text that is a URL in any app and press Ctrl+Option+Cmd+S. You can also right click on some text and choose ‘Shorten URL’ from the Services menu as shown in the screenshot below. URLs are shortened using the free Goo.gl URL shortening service and the resulting short URL is placed on the clipboard. You should click the Authorize button to link your Google account with Dropzone. 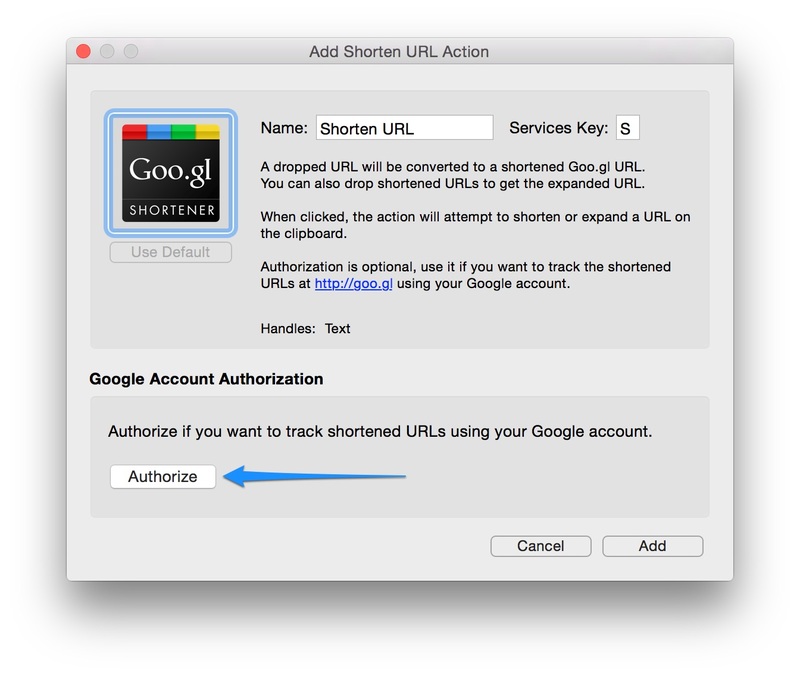 After doing this the Shorten URL service will add shortened URLs with your Google account and you can track URLs and visits etc. using the Goo.gl shortener interface at Goo.gl. 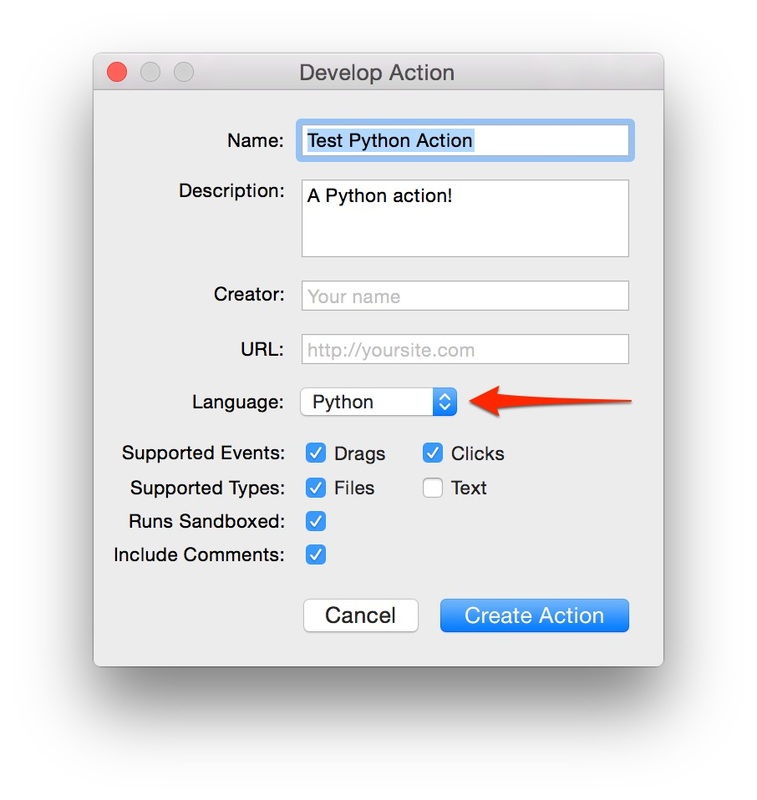 You can now develop actions for Dropzone using Python as well as Ruby. This should make the Dropzone API accessible to more developers and result in more actions being developed. Full details on the Python support and API are available in the API documentation. 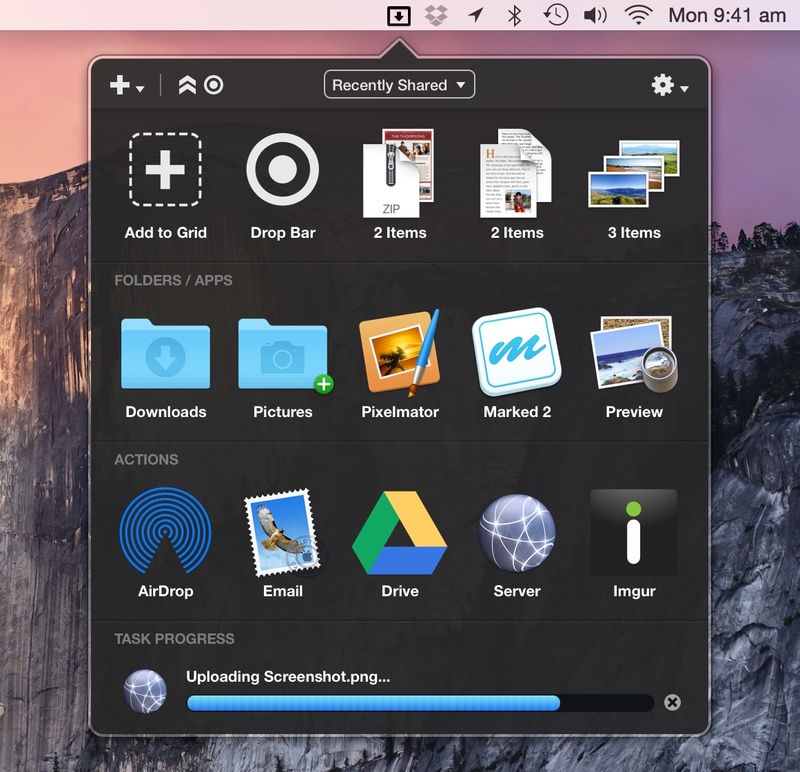 Dropzone 3.5 has been tested under the latest El Capitan beta and the most pressing issues have been fixed. There are no major problems currently, and the 3.5 update will run fine under it. I will continue to address bugs and issues with the developer betas as they arise. A big focus of this release has been reducing the number of bugs and crashes and also reducing CPU footprint. There were also some issues that could cause the app to hang if there were network volumes added to the grid and these have now been addressed. For a limited time, you can grab Dropzone 3 for only 2 USD (60% off) as Dropzone is being featured by Apple on the Mac App Store as part of the Get Productive sale. Don’t miss out. 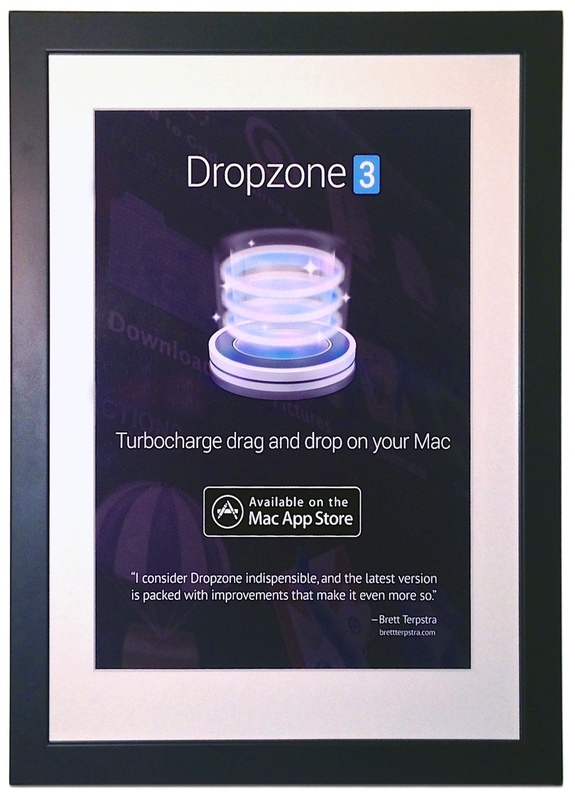 Click here to buy Dropzone 3 on the Mac App Store. MindNode Pro – I love this app, I used in the early stages of planning for Dropzone 3. Clear – This is my goto app for shopping lists and TODO lists. 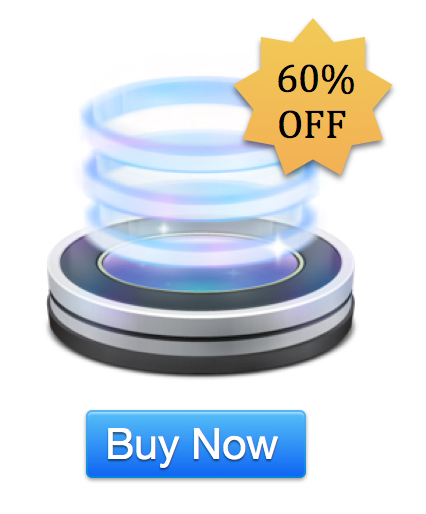 The iOS version is also currently on sale. A beautifully designed app. 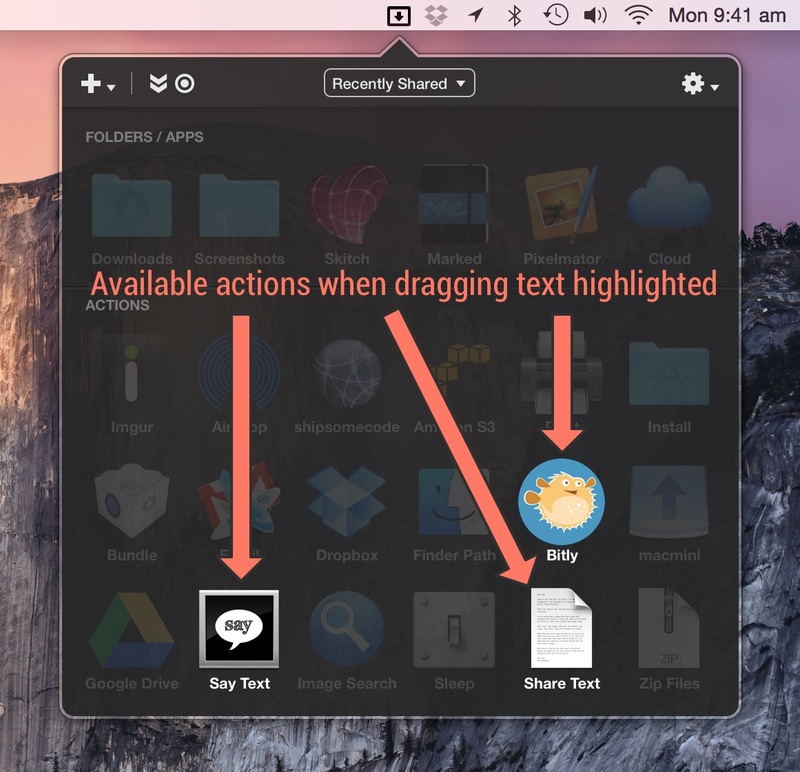 Byword – A fantastic Markdown writing app. Grab Dropzone 3 and these other great apps before the sale ends. 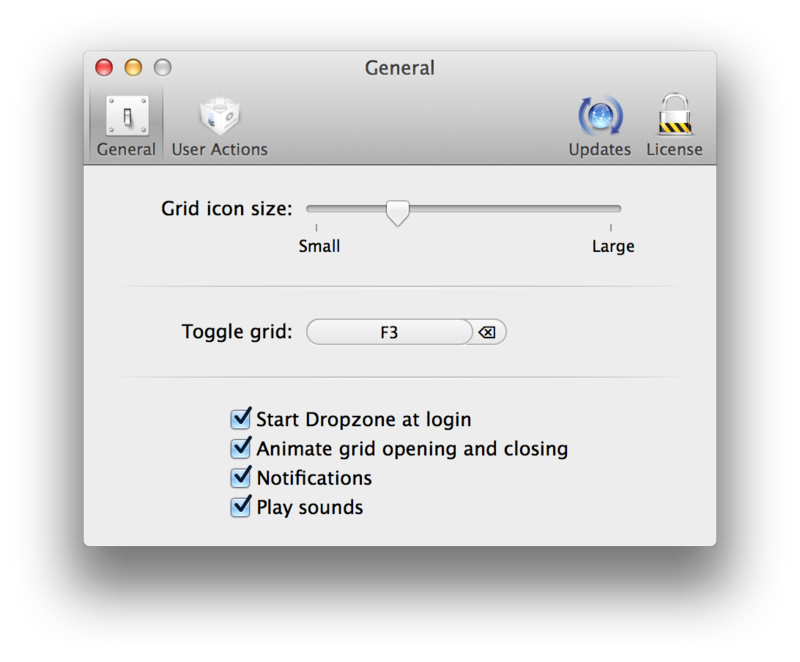 Here at Aptonic I’ve been busy getting Dropzone 3 working well under Yosemite and making sure all the actions are working correctly. 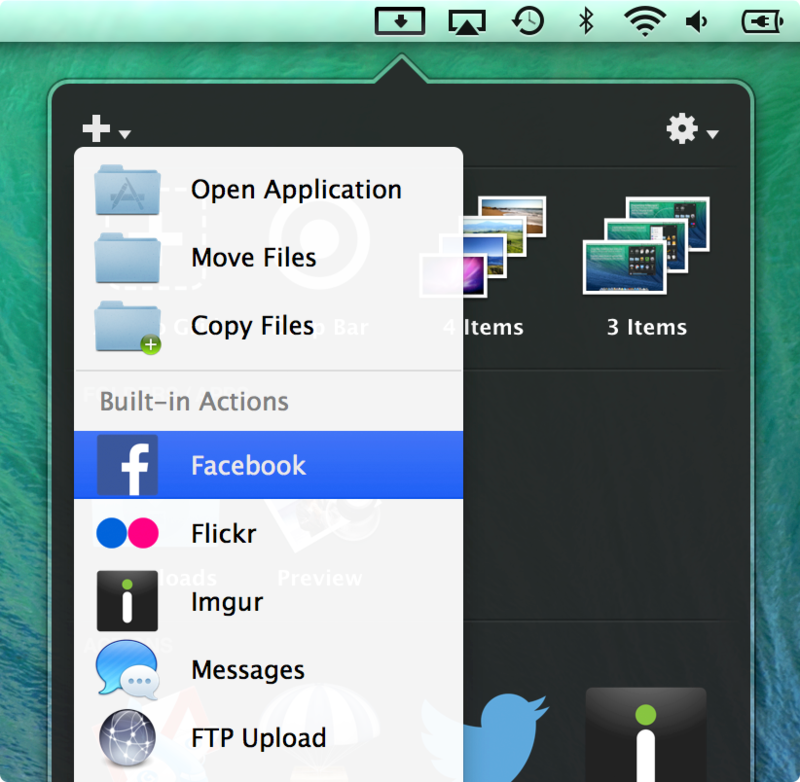 A big update has just been released (version 3.2.3) via Sparkle for the non-Mac App Store version. The update has also been submitted for Mac App Store review and will be available for update on the Mac App Store shortly. 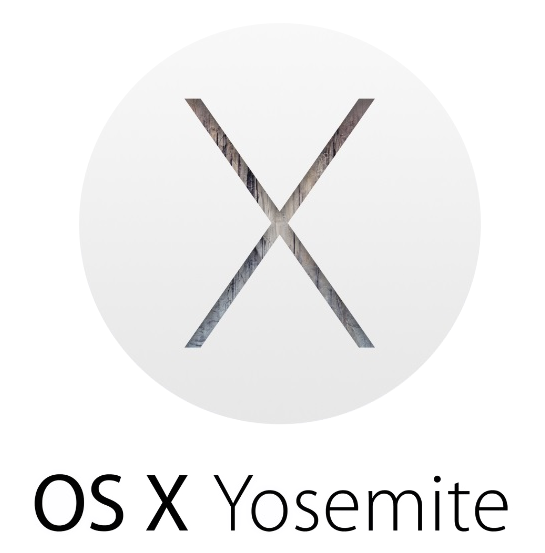 Yosemite is now fully supported in this version. If you’re using the Mac App Store version and want to update now you can switch to the non-Mac App Store version by downloading it from here and moving it to your applications folder replacing your existing App Store version. When you run it, it will detect you purchased already on the Mac App Store and register you automatically. Full details on this process are given here. Note that you have to run the Mac App Store version at least once first for this transition to work. 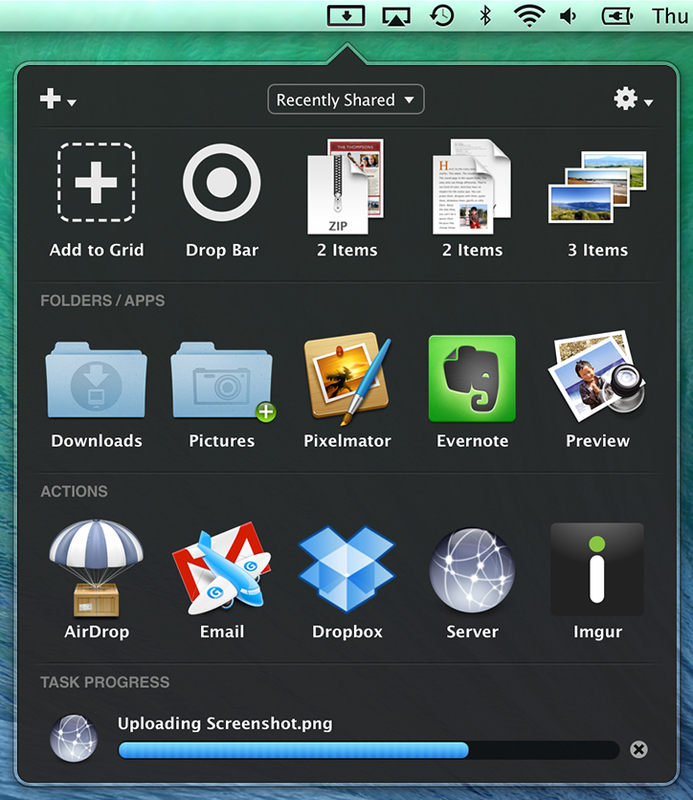 Here’s the full release notes for Dropzone 3.2.2 and 3.2.3. 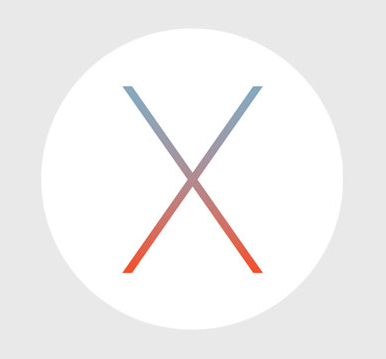 The Mac App Store version will combine both these updates. Wanted to let you know about some new actions and action updates released recently for Dropzone 3. You can easily upload files to your Google Drive account by dragging them onto this action. Simply drop the file or files you want to upload onto the action and then choose which folder in your Google Drive you want to put the files in. Major thanks to Alexandru Chirițescu for his hard work developing this action. You can install this action from here. Note that this action requires a minimum of Dropzone version 3.2.1 to work, for more info on this see the note at the end of this blog post. The idea for this action came from a customer on the Aptonic forums. You can drop and image on it and then it shows the Google Image search results for that image in your browser. 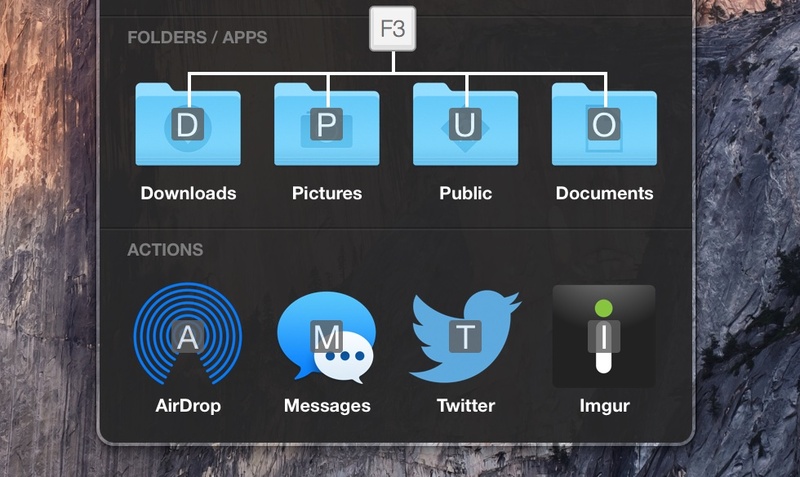 You can also drop multiple files on it and the search results will open in separate tabs. This one was another great idea from a customer. The use case was a father who wanted to send pictures regularly of his son to a particular phone number (his grandparents) using iMessage. After you add this action to your grid, drag a file onto it and it will prompt you for the phone number (which is then saved) – you can also have multiple instances of the action with different phone numbers and you can send multiple files with it at once. This was a popular action in Dropzone 2 and its now been updated for Dropzone 3. When you add it to your grid you’ll be asked which folder you want the zip archives placed. You can then drop files or folders onto it and they will be zipped. This is a really simple but handy action. You drop text on it and it reads it aloud to you using the system voice. This action has always been a bit troublesome. At the start I developed it to be a really quick and dirty way to print a file and it originally only supported printing image and PDF files but many people requested support for more file formats (Especially MS Office docs). I originally did a bit of a hack to make Word/Excel/PPT docs print – they used to be rendered by capturing and printing the QuickLook preview so the formatting tended to be pretty terrible. 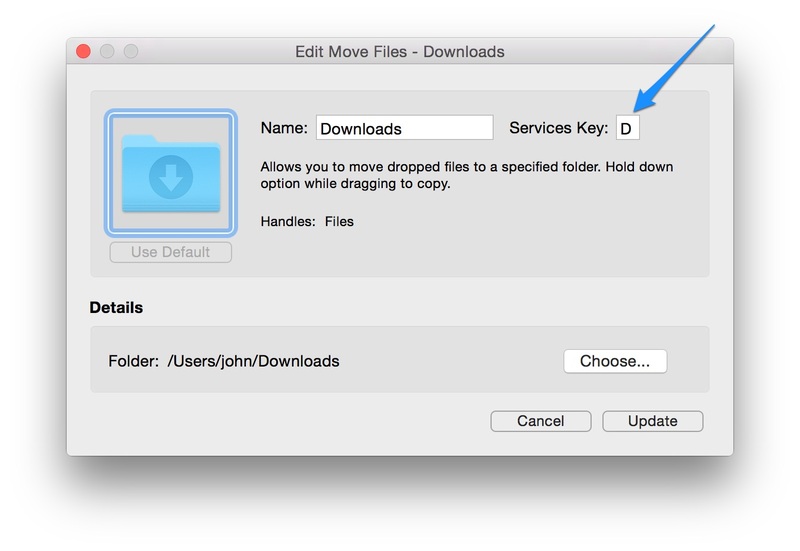 I’ve now updated this action to actually open the appropriate MS Office app (such as MS Word), tell it to print using AppleScript and then close. This seems to be working better. 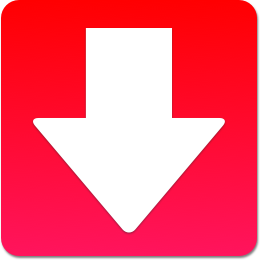 Due to recent API improvements the Google Drive and Zip Files actions require a minimum of Dropzone version 3.2.1 to work. The non-Mac App Store version of Dropzone 3.2.1 has already been released and the Mac App Store version will be updated to 3.2.1 soon. 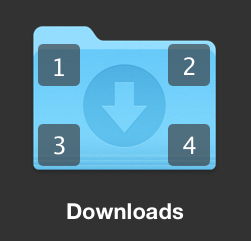 If you’re using the Mac App Store version and want to get the 3.2.1 update now you can switch to the non-Mac App Store version by downloading it from here and moving it to your applications folder replacing your existing App Store version. When you run it, it will detect you purchased already on the Mac App Store and register you automatically. Full details on this process are given here. 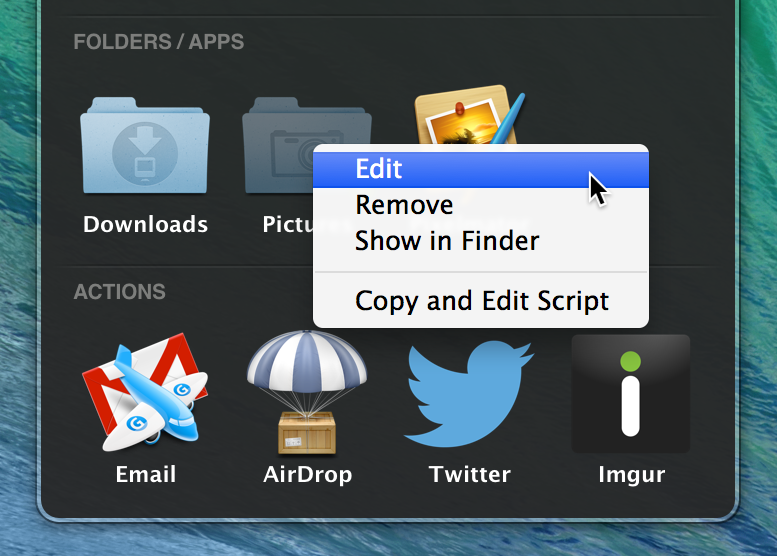 Note that you have to run the Mac App Store version at least once first for this transition to work. Twitpic will be shutting down September 25th so the TwitPic action has been removed from the main actions list and will no longer work after this date. 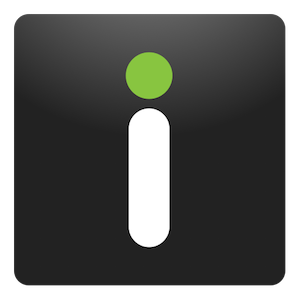 Fortunately there are many other alternatives such as the built in Imgur action Dropzone 3 ships with or the ImageShack action. If you have feedback on the new actions or have an idea for a great action, let us know in the comments below!